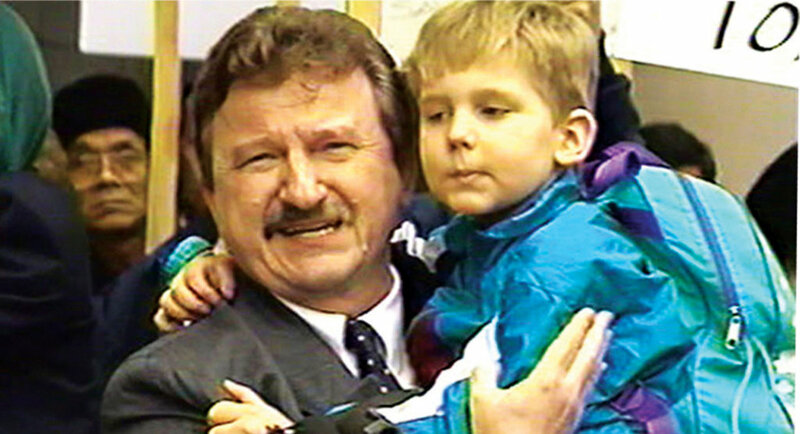 Ph.D biochemist, Dr. Stanislaw Burzynski, won one of the largest legal battles against the Food & Drug Administration in U.S. history. 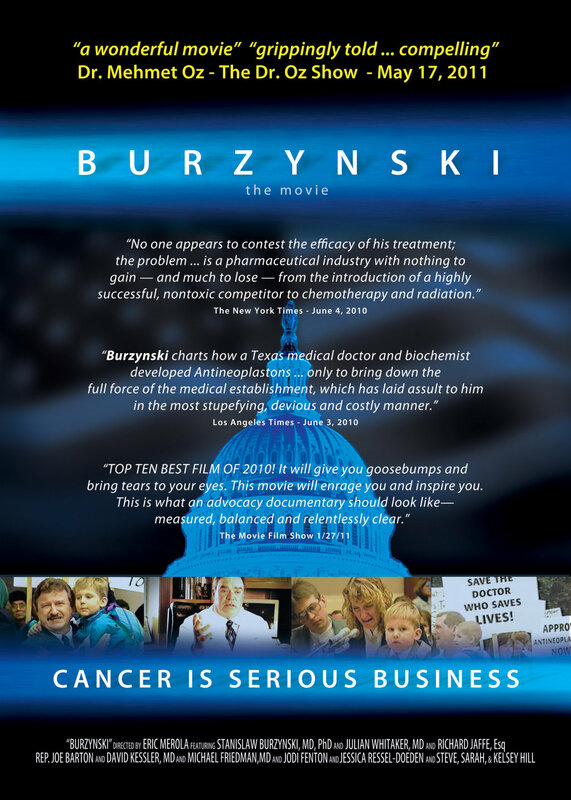 Dr. Burzynski and his patients endured a treacherous 14-year journey in order to obtain FDA-approved clinical trials for a new cancer-fighting drug. 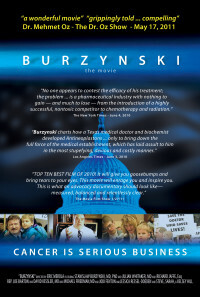 His groundbreaking medical and legal battles have brought revolutionary cancer treatment to the public. 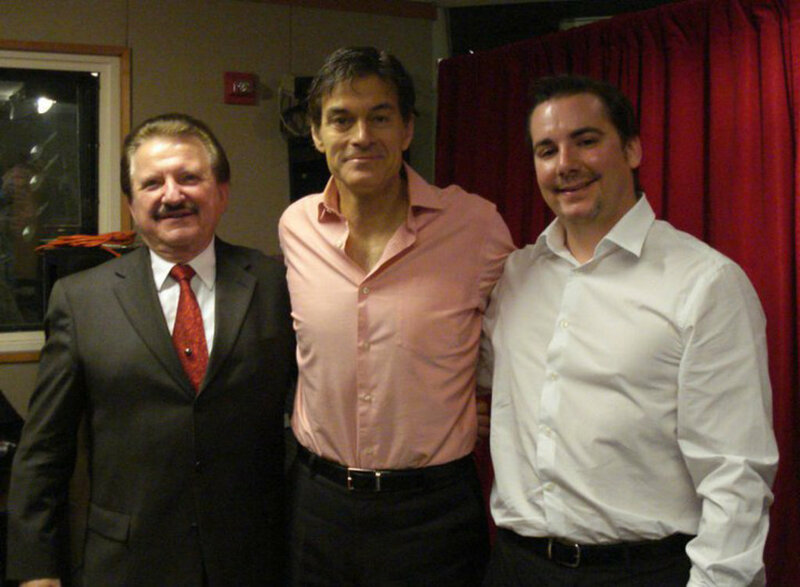 Upon completion, his treatment will be available the world over - sending a shock wave through the cancer industry. Regions are unavailable for this movie. 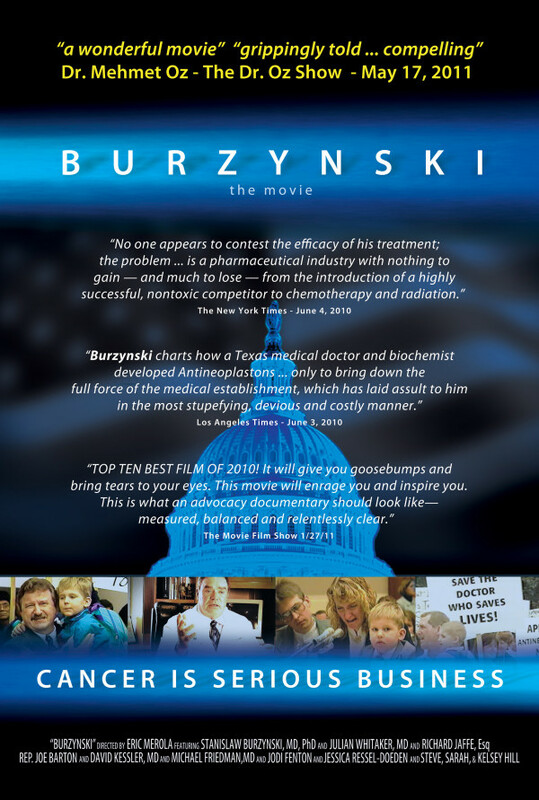 Click the "Watch on Netflix" button to find out if Burzynski is playing in your country.